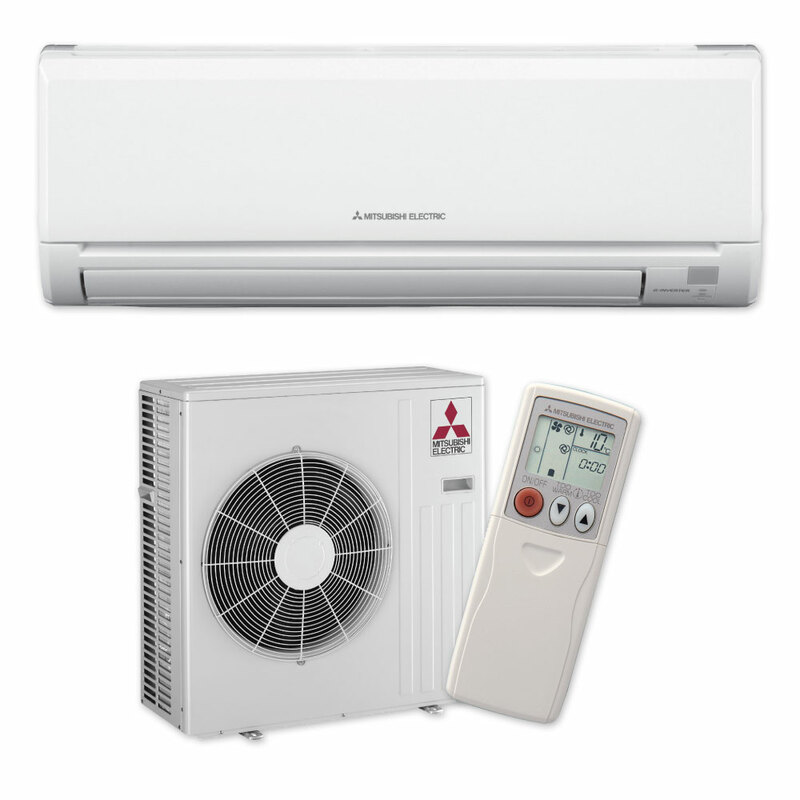 When summer arrives, a central air conditioning system offers welcome relief from rising outdoor temperatures and humidity. A properly designed and installed HVAC system can provide many years of quiet, economical comfort and also help improve indoor air quality. Homeowners with an air conditioner that is over eight years old may benefit from upgrading to a new energy-efficient model. 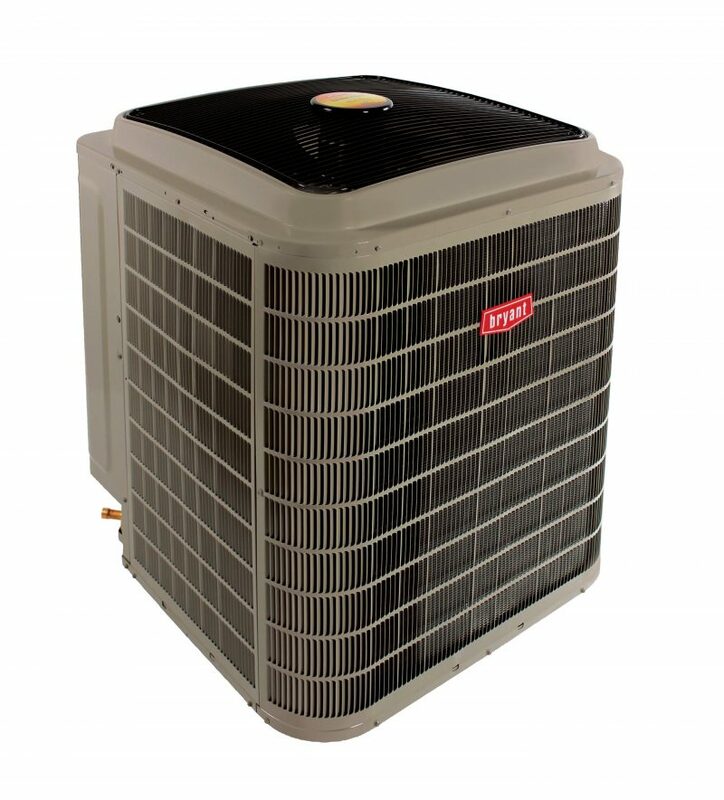 In fact, replacing a 10 SEER air conditioner installed in the 1990s with a new 14 SEER system can save up to 30 percent on annual cooling costs. Pool Pump Replacement I called Florida’s Heat Pump and A/C Service because my pool pump wasn’t working at all. They came out to the house informed me I would need a new pool pump. They had them in stock and had the job completed by noon the same day. I would certainly use them in the future and refer them to my neighbors and friends. Thank you so much, again. Air Handler Replacement I had problems with my air conditioner for months which had a pan underneath to capture excess water that was draining from the unit. 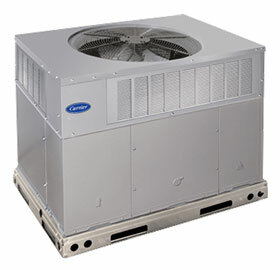 I called Florida’s Heat Pump and A/C Service and had them order me a Goodman unit to replace my exisiting one. The Goodman unit works ‘Great’ and has even cut my utility bill down by more than 20% of what I used to pay. I’ll definitely be referring Florida’s Heat Pump and A/C Service to my friends for any A/C service they might need. Duct and Vent Cleaning They made the effort to do same day service and were very professional and efficient. Our vents were dirty and full of mold. Florida’s Heat Pump & AC Service did a fantastic job. I would use them again and recommend them to others. 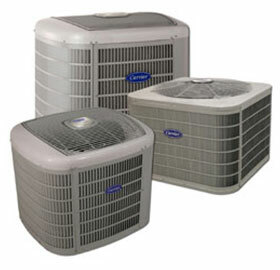 FHP AC Service customers that have a contract to purchase an air conditioner or other equipment may apply for financing. 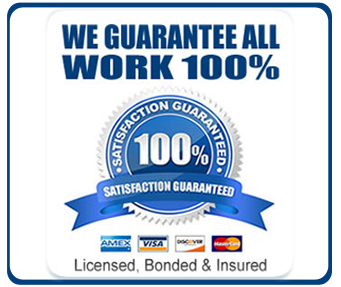 If you have any questions about the application or our financing plans, please do not hesitate to call our office at (954) 426-9300..
AC Installation & Repair Serving South Florida , Coconut Creek, Coral Springs, Boca Raton, Margate, Parkland, Pompano Beach, Tamarac, Delray Beach, Boynton and Palm Beaches!